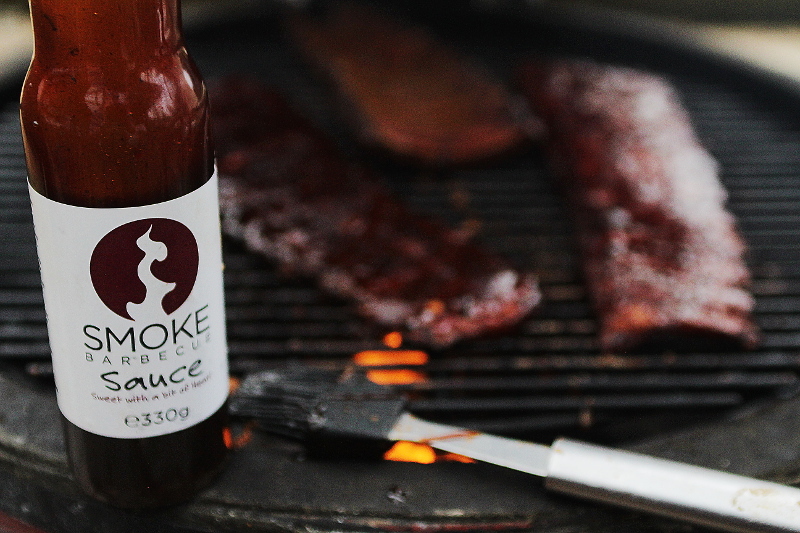 I was very fortunate to be sent a bottle the first batch of BBQ Sauce by Smoke Barbecue in Sheffield a popular Barbecue Restaurant in the North of England. 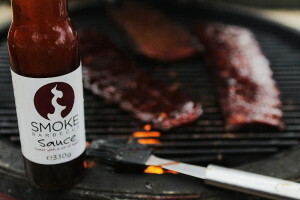 It says on the bottle “Sweet with a bit of heat” and it’s definitely on the sweeter side of the BBQ sauce spectrum, but wonderfully dark and sticky, loaded with Black Treacle, and with a great tang from the Tamarind, the heat is just spot on, adding a nice finish in the mouth with a slight chilli kick at the end. There’s a slight smokiness and a subtle background spice. 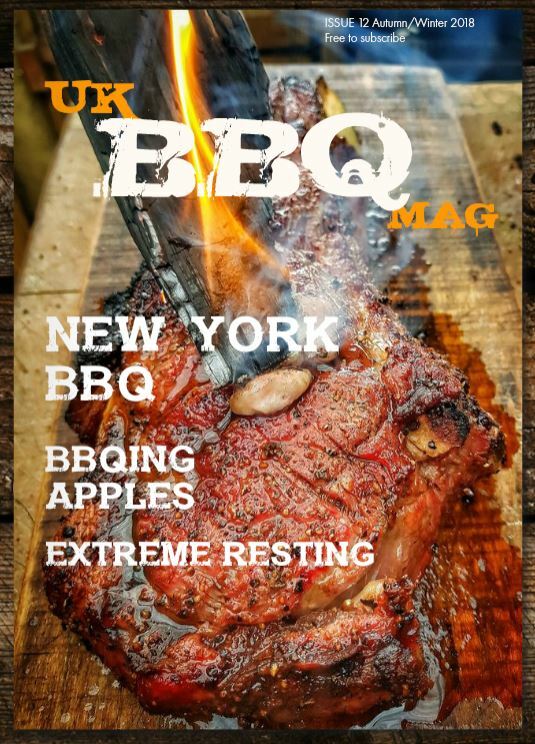 I tried mine on some babyback ribs in the last 10 minutes to finish, it went on nice and thick and gave a lovely dark gloss, you’ll need to be careful though, with all the sugar in it, the sauce will burn quickly if you don’t stay on top of it. But give it all your attention and you’ll be rewarded with smoky, spicy, sweet ribs. Have you tried rhubarbeque? It’s my favourite!